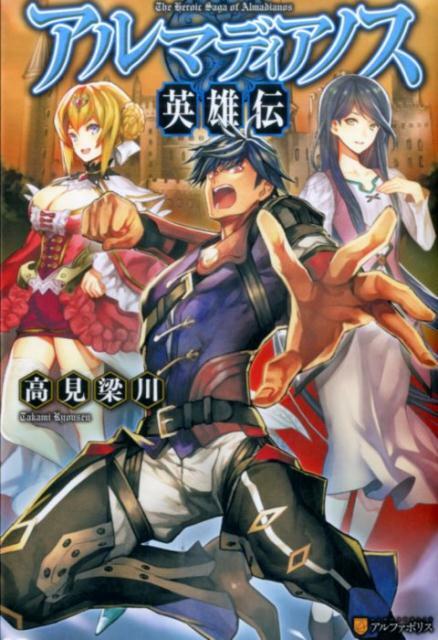 (17-10-2015, 06:28 AM)Sorakara Wrote: Could you delete the second copy of the cover of the volume X of Fafnir? I ended up adding it twice. Could you change this Konosuba cover to this one? 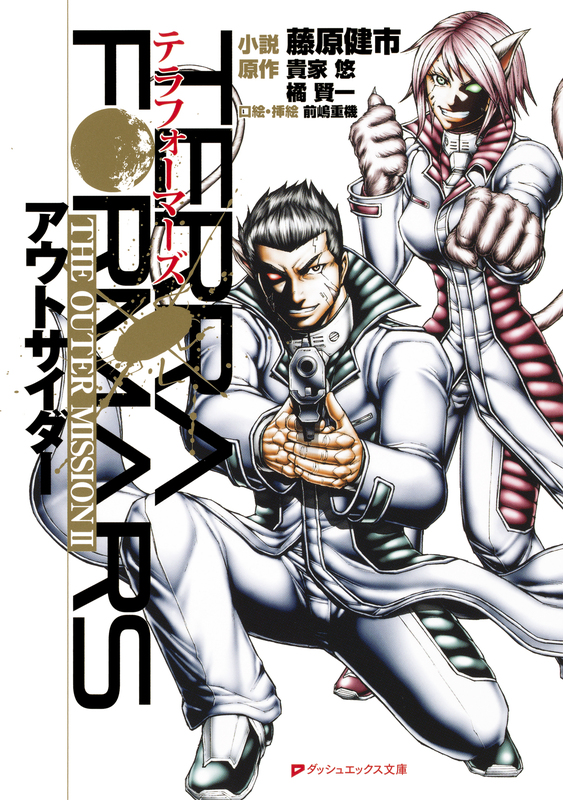 Same for the second TERRA FORMARS cover to this one. (20-06-2016, 04:17 AM)Sorakara Wrote: Could you change this Konosuba cover to this one? Done, thanks. Please clear your browser's cache to see the new images. Better image at the Amazon link. Sorry for the late reply, image was removed, you can re-add a better cover image. First time adding a LN, could you please delete de first cover? Thanks! First cover was removed, thanks. Otherwise, have you thought about giving us the ability to overwrite covers similar to how we can edit information for volumes and series? Thanks, done, removed previous cover, and replaced with the one from Rakuten. That would be a bit risky since unlike the rest of the page, which in case of any vandalism can be reverted back, images that are removed/replaced can't be reverted. Which can put the site at the hands of malicious people. Also I prefer some things be kept at the hands of administrators, like the main title of the page, and images. Though recruiting another admin to help around is another way in my opinion to deal with this. I would like to have some active admin to help around. Not sure how active I'd be considering I already moderate a bunch of other places, but I wouldn't mind helping out as I frequent LNDB for useful information.